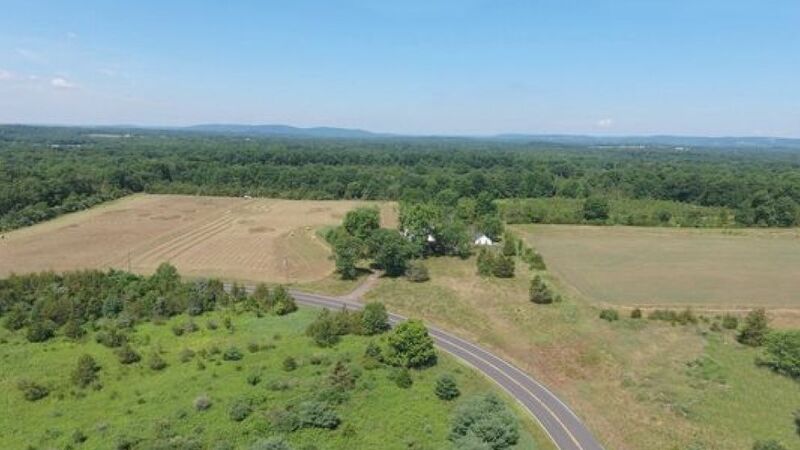 News article on the upcoming Auction of the 144+/- Acres of Preserved Farmland in Bethlehem Township, Hunterdon County, NJ as reported on nj.com. 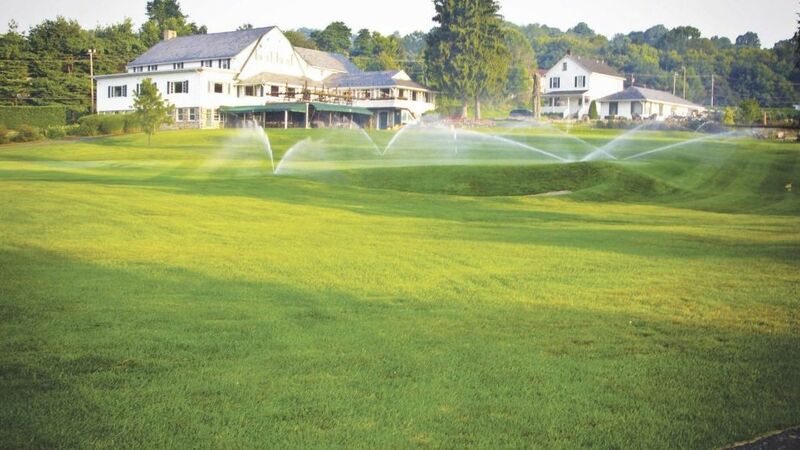 News article on the upcoming Auction of the Harker's Hollow Golf & Country Club in Harmyony Twp, NJ as reported on njherald.com. 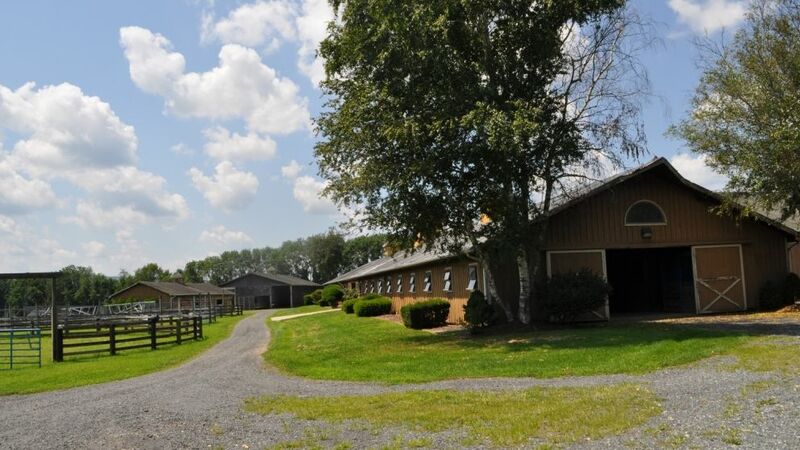 News article on the upcoming Auction of the Colts Neck, NJ Equestrian Farm as reported on app.com. 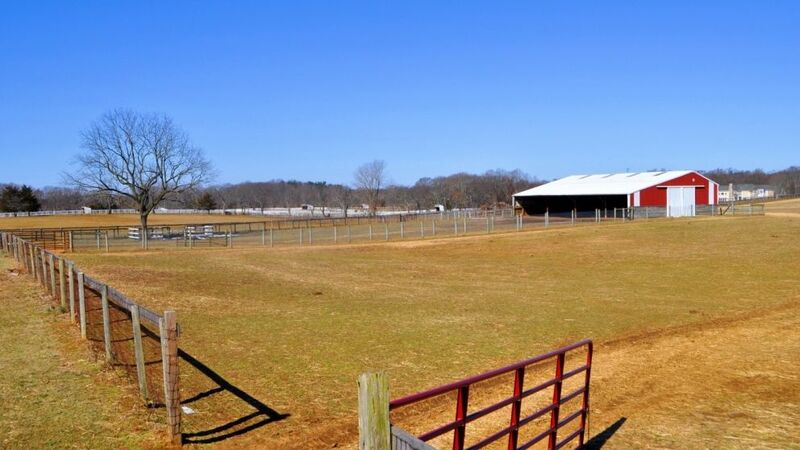 News article on the upcoming auction of the Colts Neck, NJ farm as reported on patch.com. 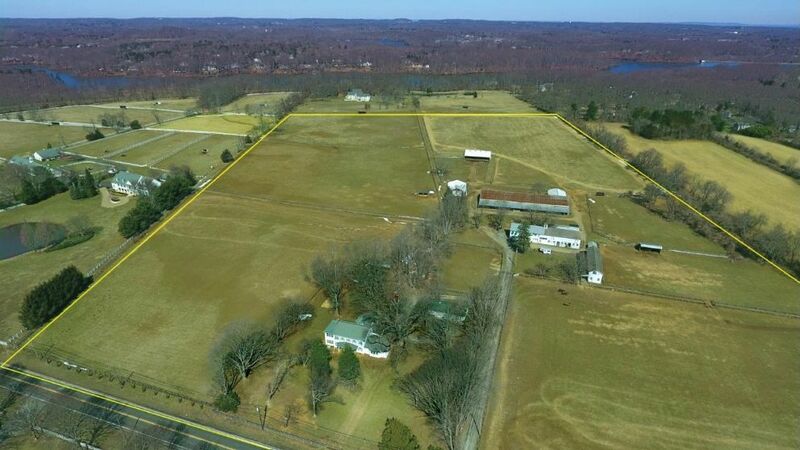 News article on the sale of The Kirby Farm as reported on mycentraljersey.com. A Bedminster farm that was the subject of a fight over developing the property into a solar plant is being auctioned in September. 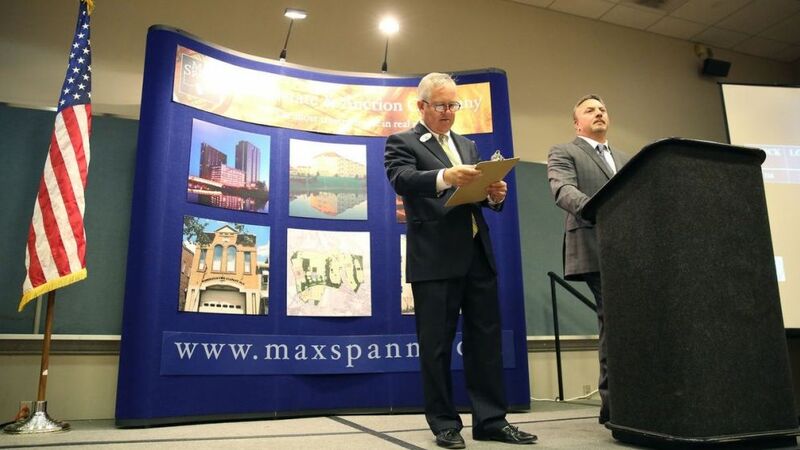 Story published on www.pressofatlanticcity.com about the Max Spann auction that drew more than 100 people and sparked lively bidding on a few choice pieces of land. Six two-bedroom condominiums with balconies that offer canal and park views will be going on the auction block at the Watermill at Manayunk in Philadelphia. 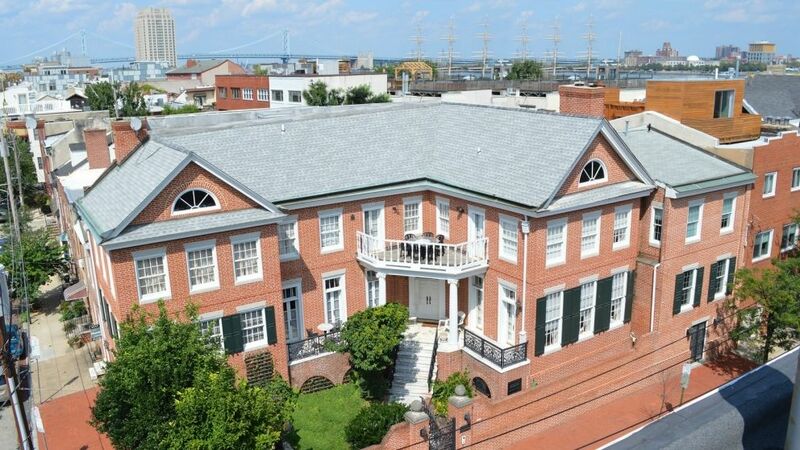 Max Spann Real Estate & Auction Co. has scheduled an auction for Saturday, Oct. 25 at 1 p.m. at the Hilton Philadelphia City Avenue.